Coaches and members of the bowling team, boys basketball team, girls basketball team and cheerleading squad, as well as their families, celebrated their seasons and honored team members during the Winter Athletic Banquet on Sunday, April 23. 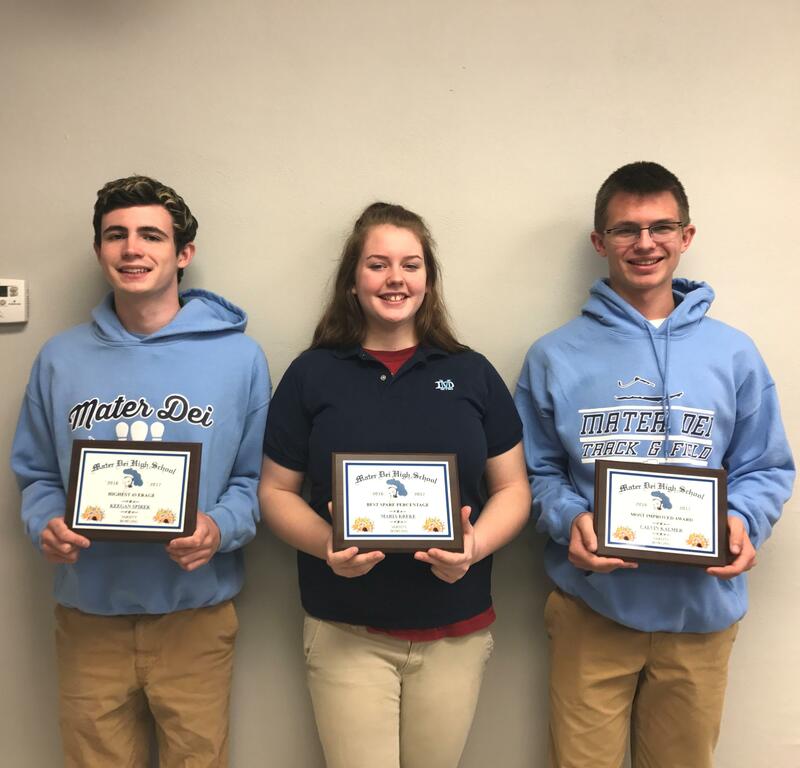 Bowling award winners were (from left) Keegan Spirek – Highest Average, Maria Kreke – Best Spare Percentage, and Calvin Kalmer – Most Improved Bowler. 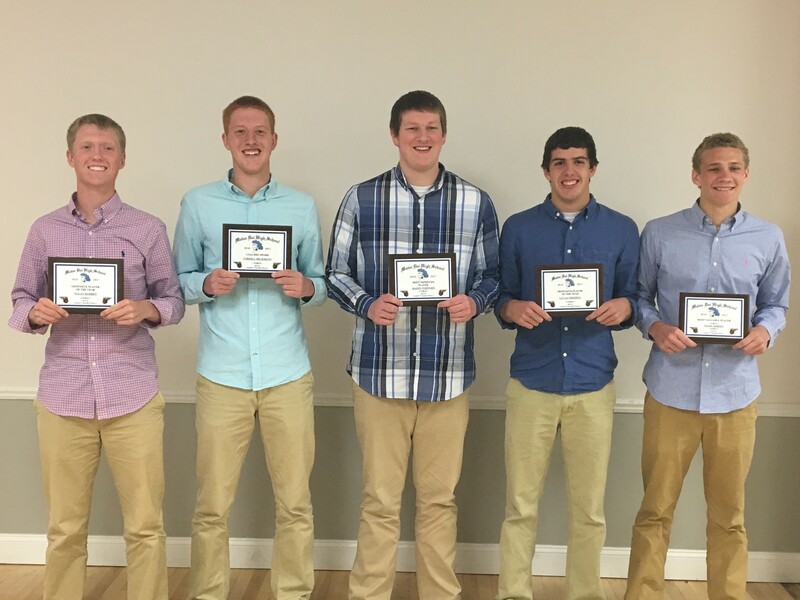 Boys basketball award winners were (from left) Nolan Robben – Offensive Player of the Year, Cordell Beckmann – Coaches Award, Mason Toennies – Most Improved Player, Lucas Theising – Defensive Player of the Year, and Noah Gerdes – MVP. 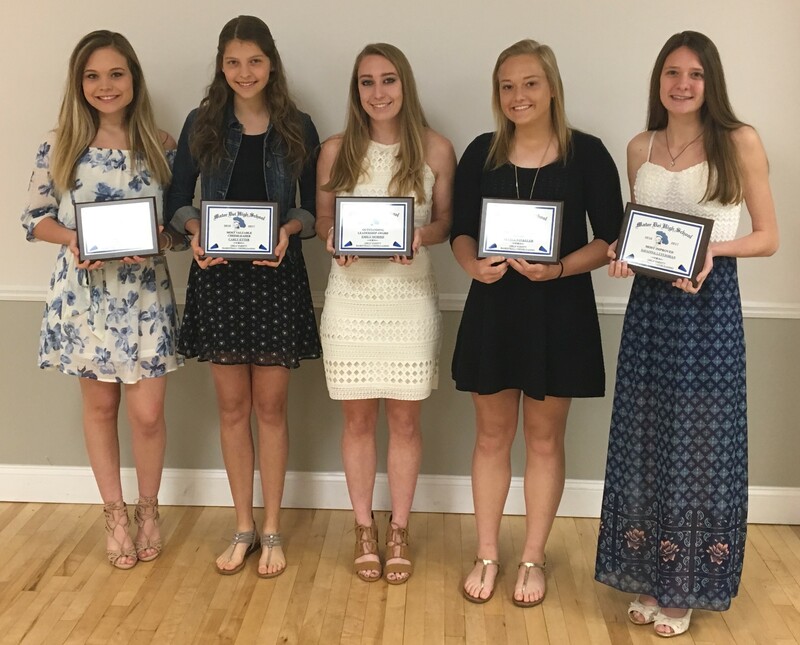 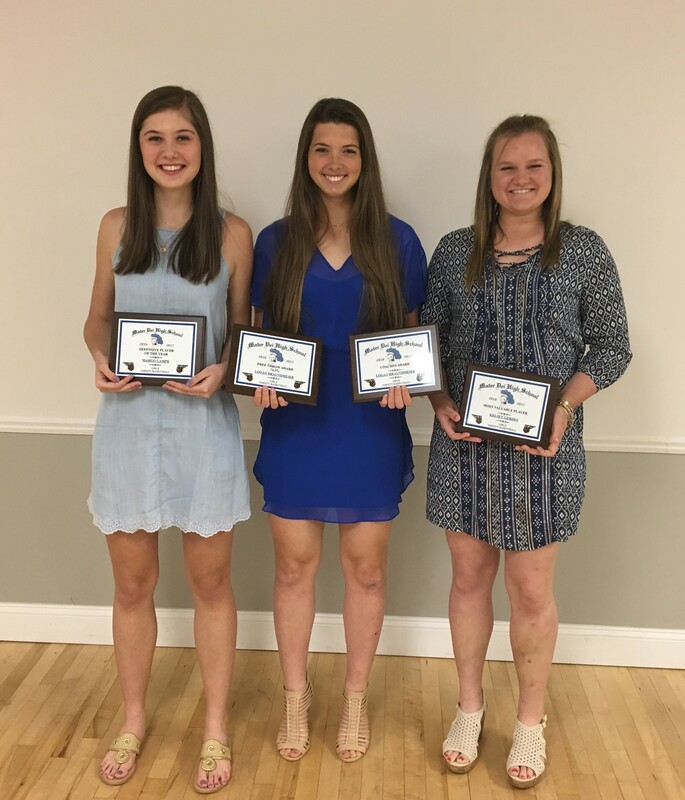 Cheerleading award winners were (from left) Callie Becker – Co-Outstanding Leadership Award, Carly Etter – MVP, Emily Morris – Co-Outstanding Leadership Award, Alyssa Winkeler – Above and Beyond Award, and Savanna Luitjohan – Most Improved Cheerleader.